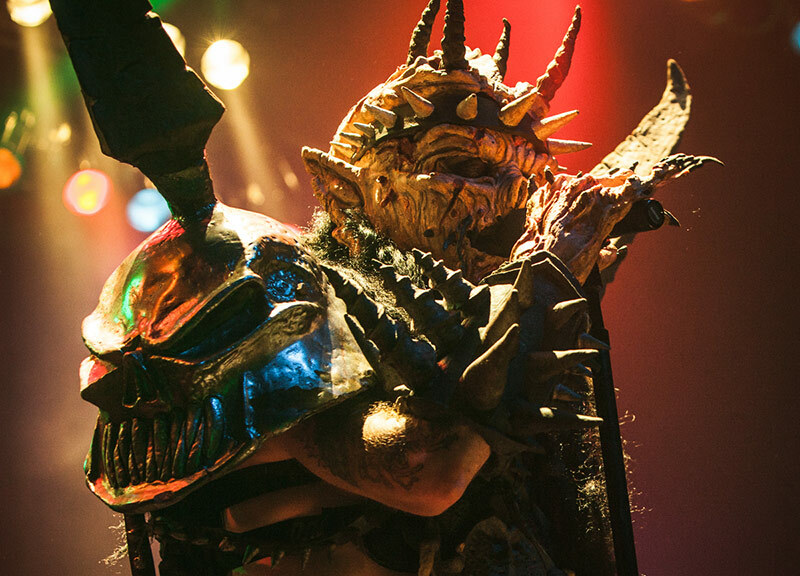 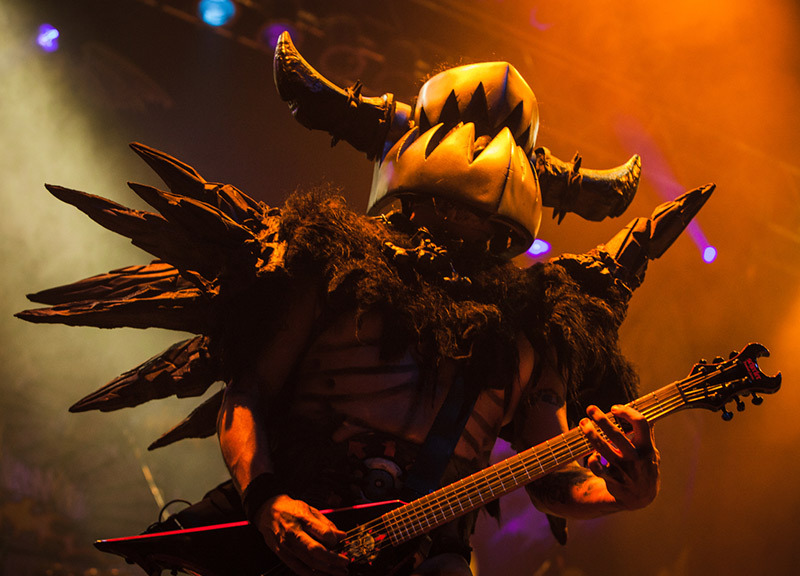 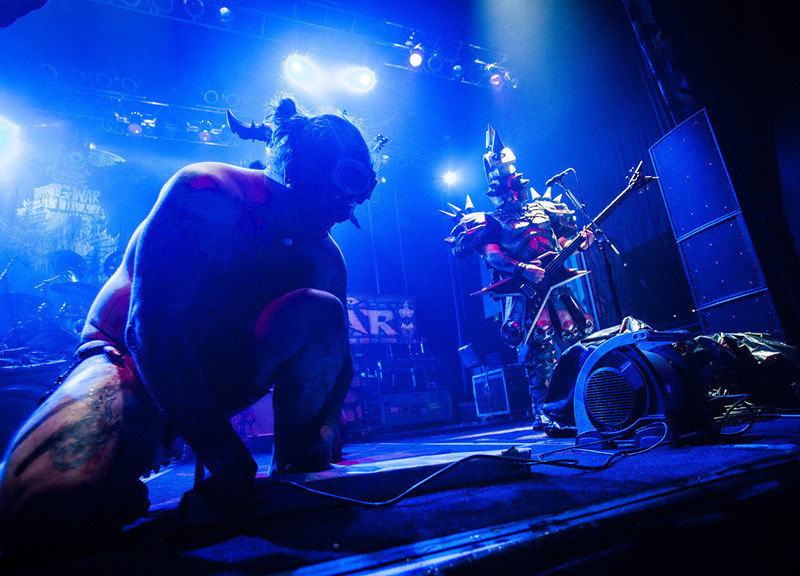 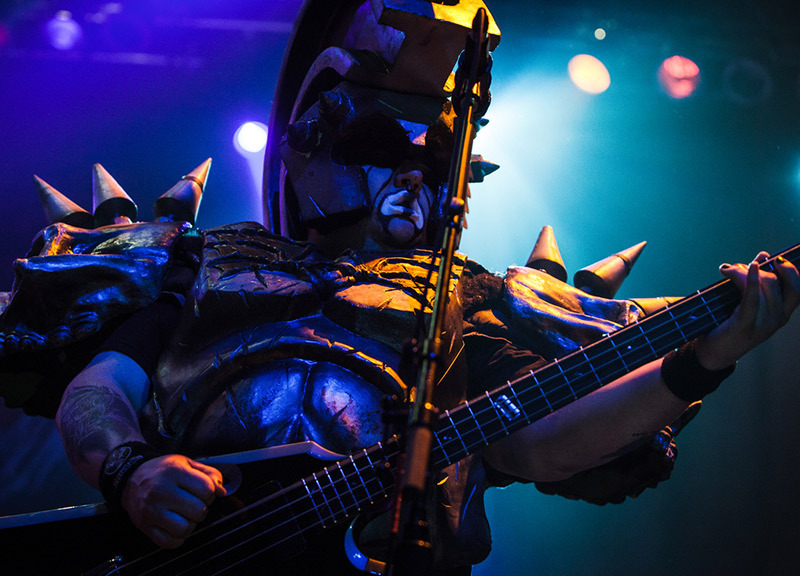 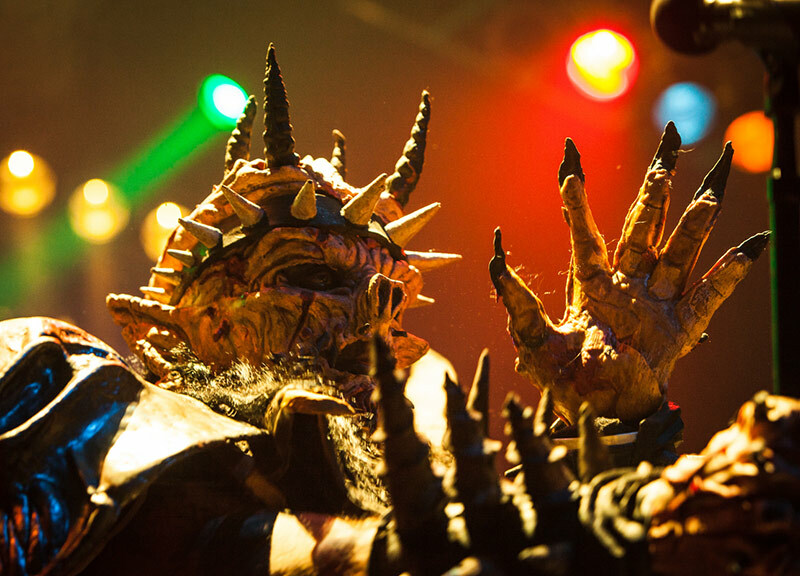 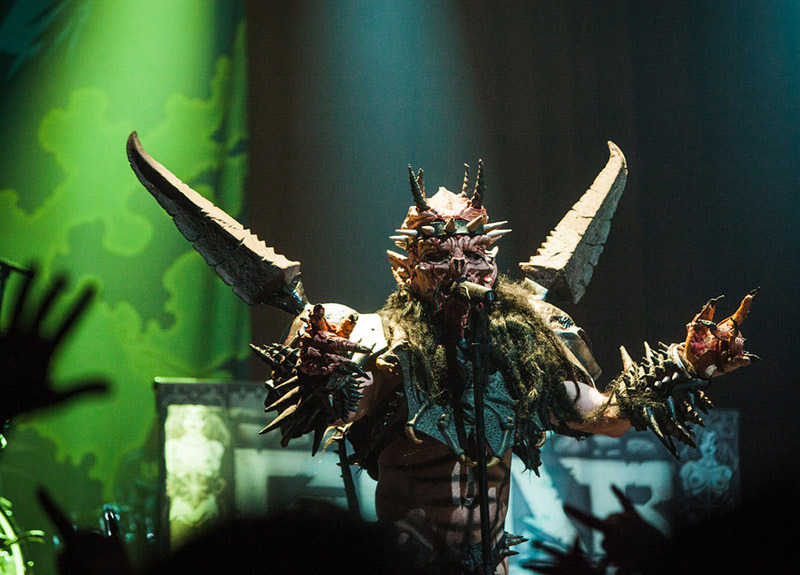 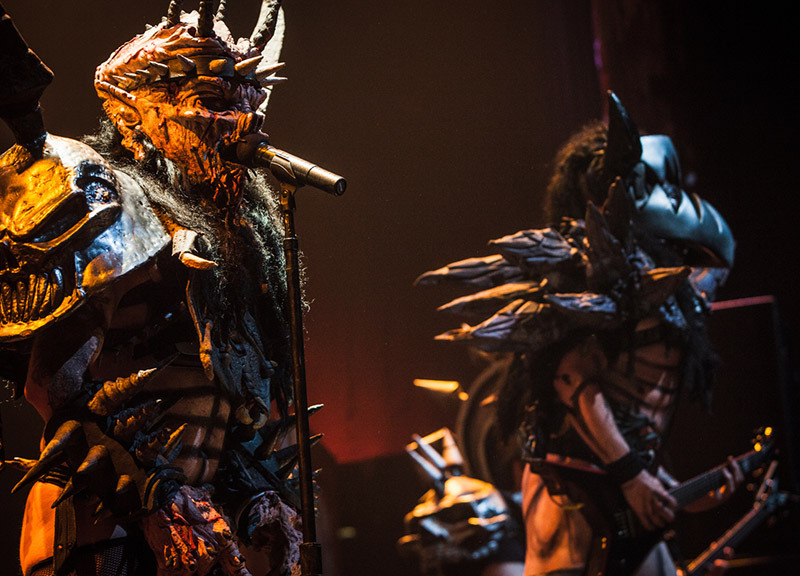 Scenes From Gwar's Friday Night Display at House of Blues. 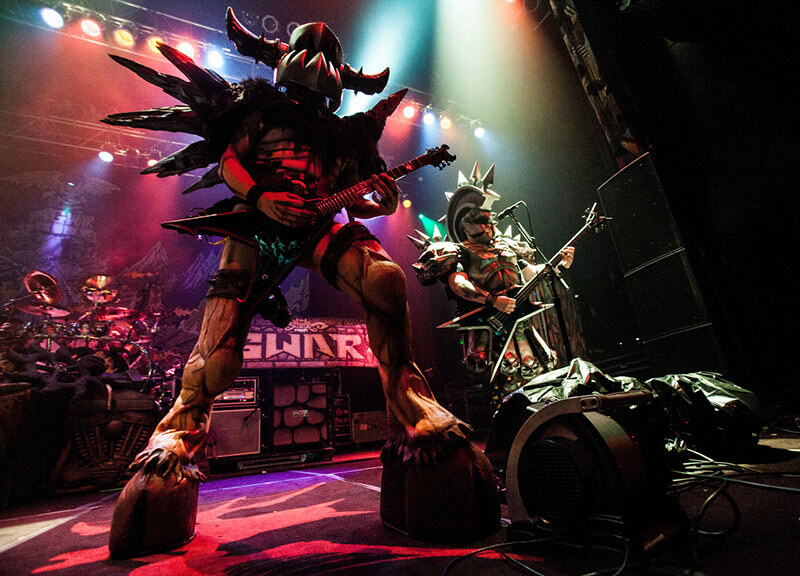 Touring in support of the fact that, well, they're Gwar, the legendary satirical and costumed shock-rock entity stopped by the House of Blues on Friday night, just in time for Halloween. 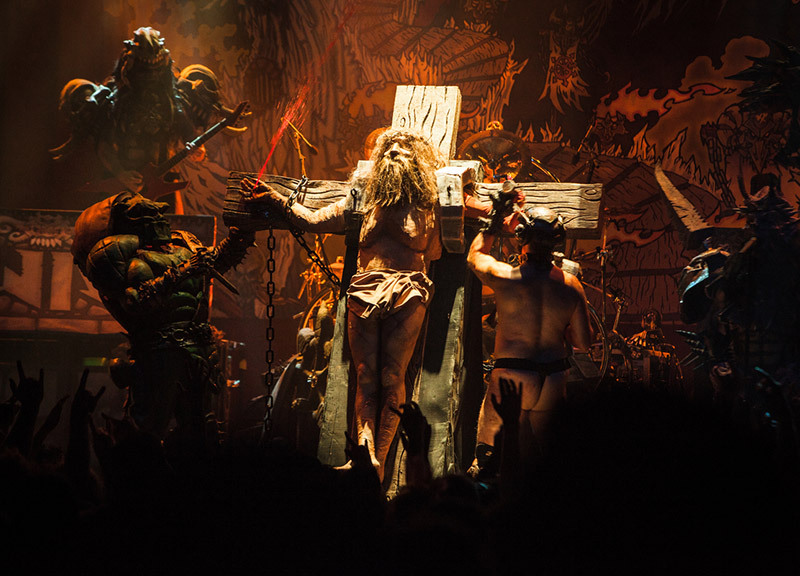 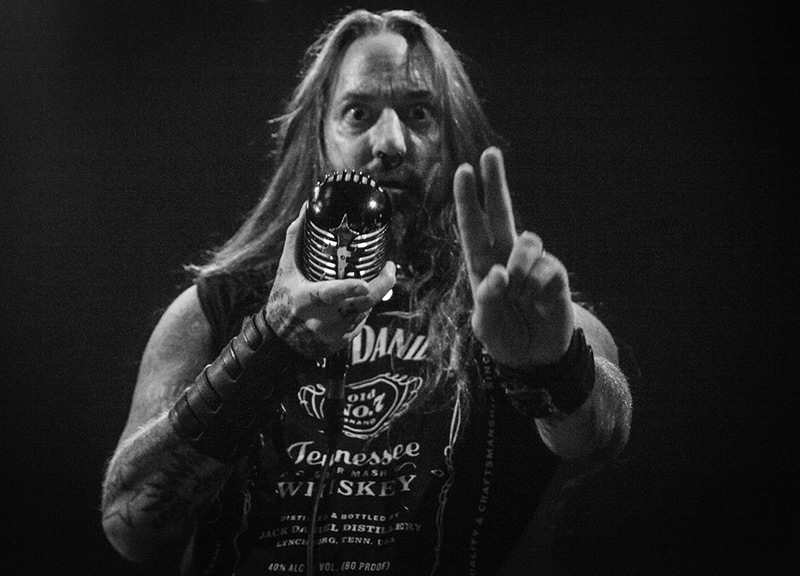 And, not to be outdone by their fellow shock-rockers Marilyn Manson and Rob Zombie, who will be at the Verizon Theatre on Halloween night later this week, the band brought out all the stops this weekend. 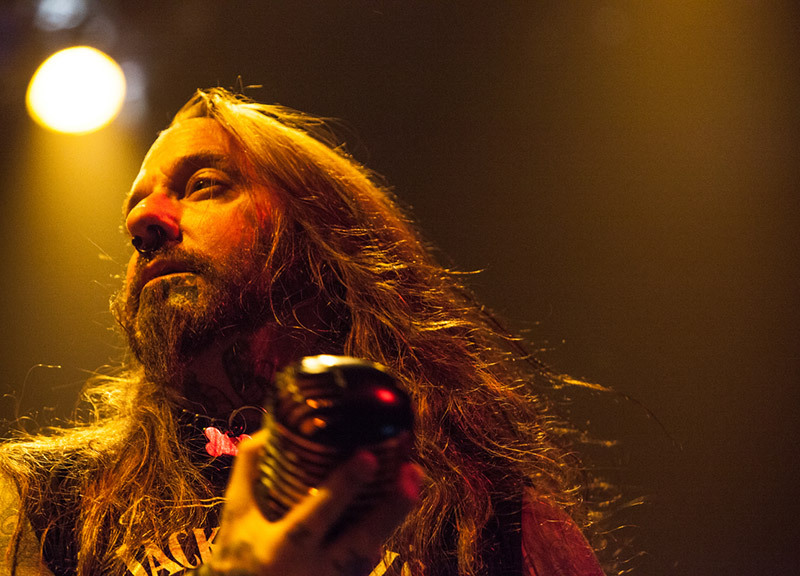 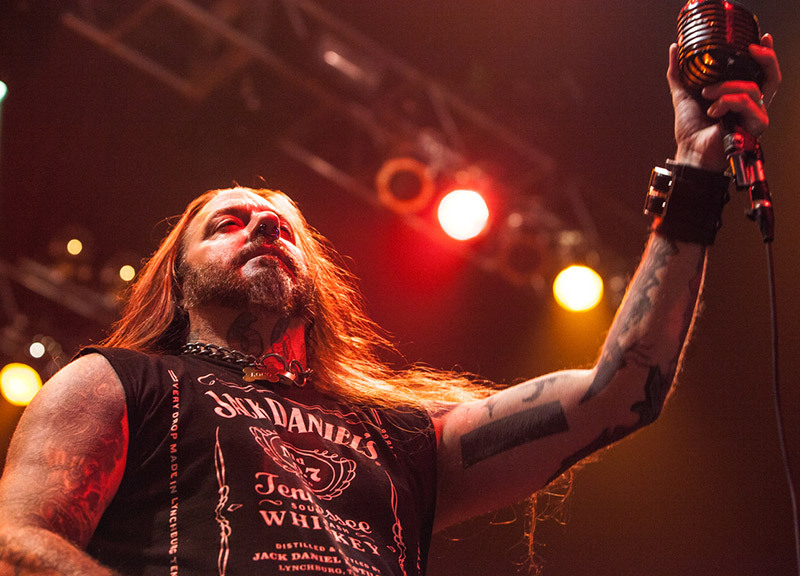 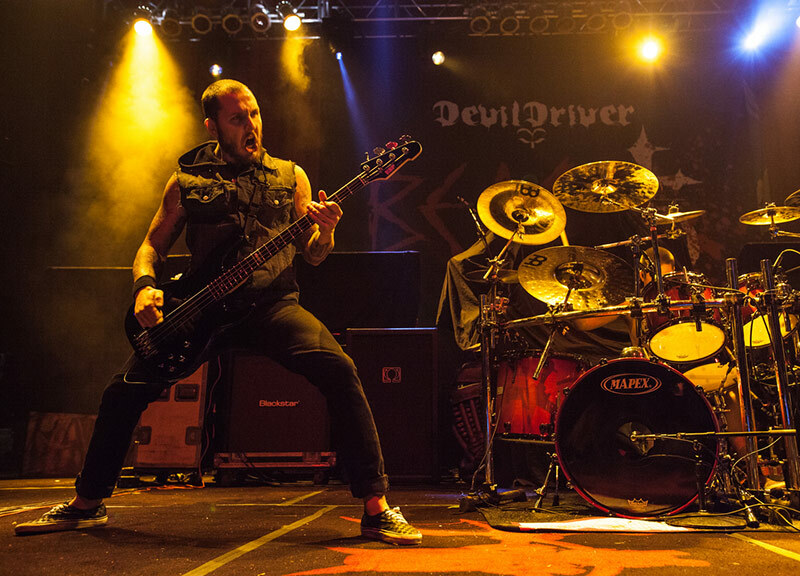 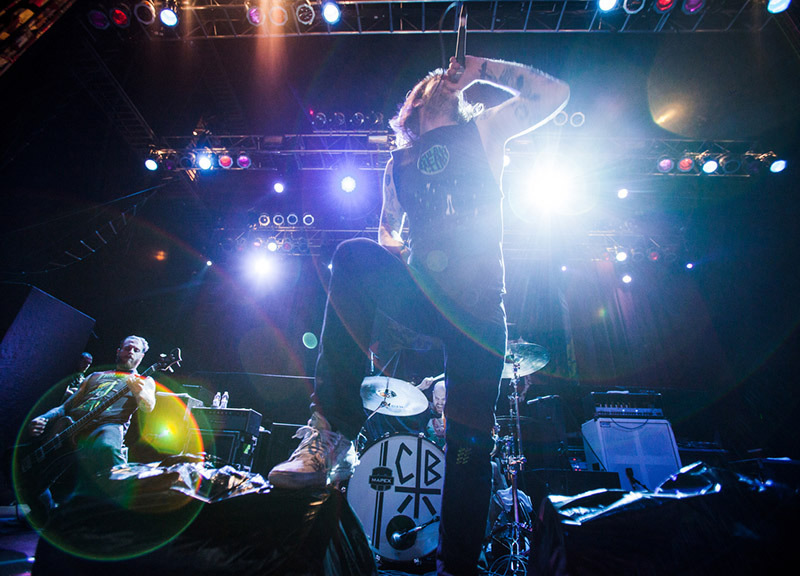 After opening sets from Cancer Bats and DevilDriver, the band's set included beheadings, spewing blood and even a crucifixion. 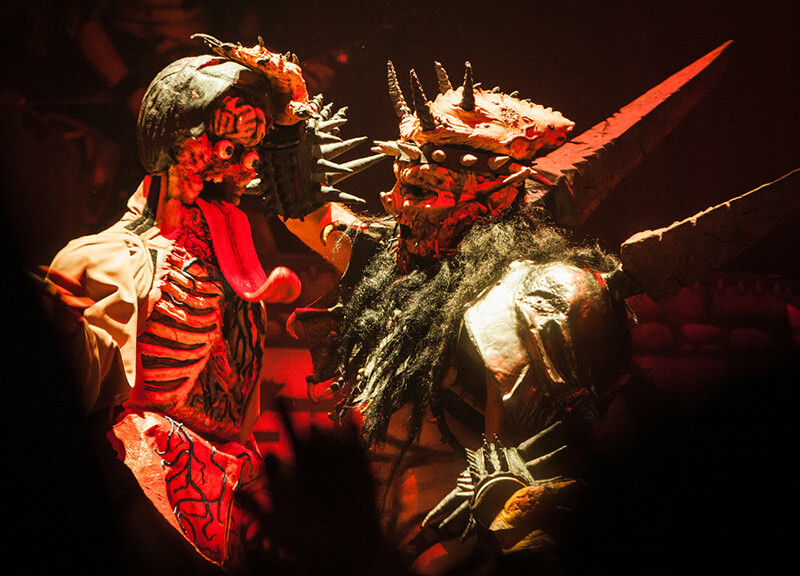 Photographer Karlo X was on hand to capture all the madness. 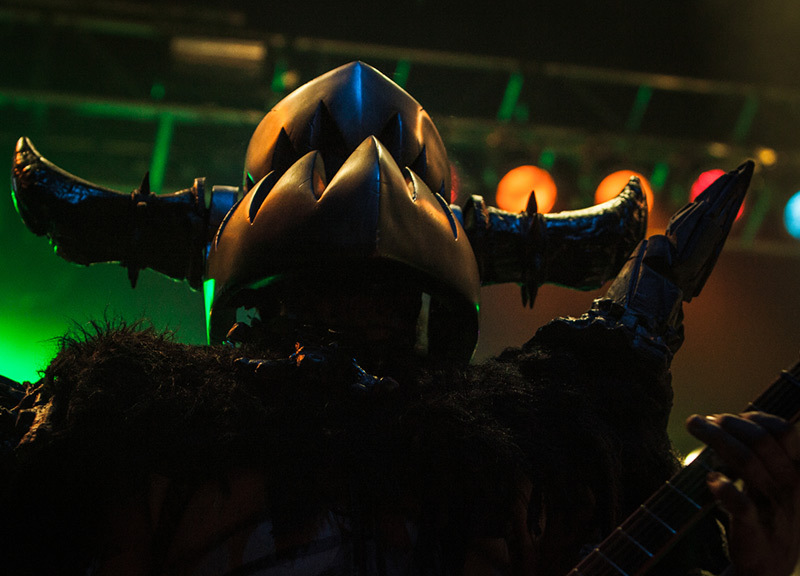 And make no mistake: It was madness. 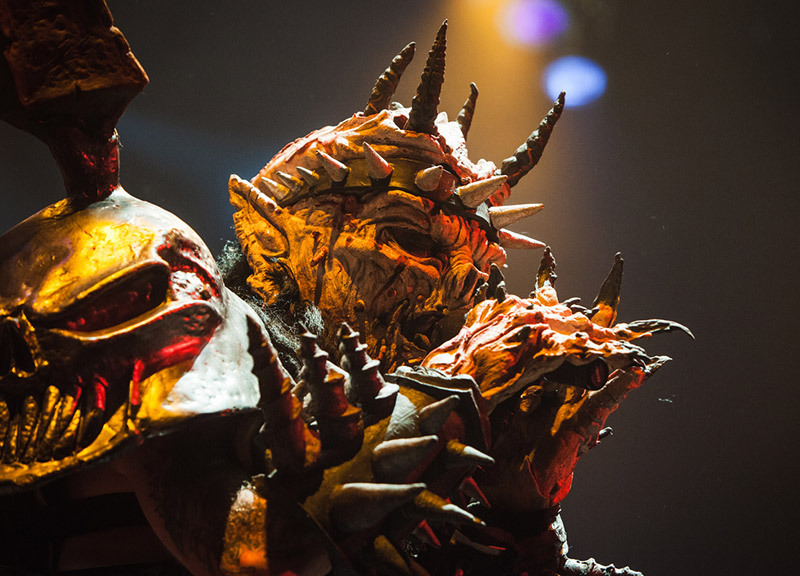 Next ArticleThings To Do On Tuesday, October 30.